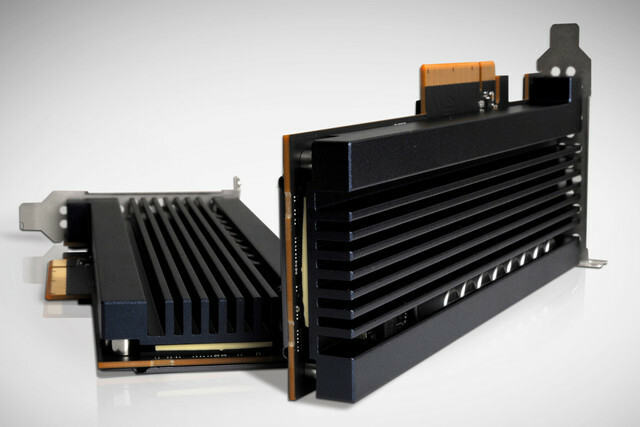 Read more on Samsung's Z-NAND powered SSD. At the prices these will probably costs, not sure if it would be worth it. Intels new P drive would more than likely be much better. Welp at least it's a black PCB. Aye those are lovely. You can buy a kit, but it's a bit expensive. There are some Chinese ones I might try though.